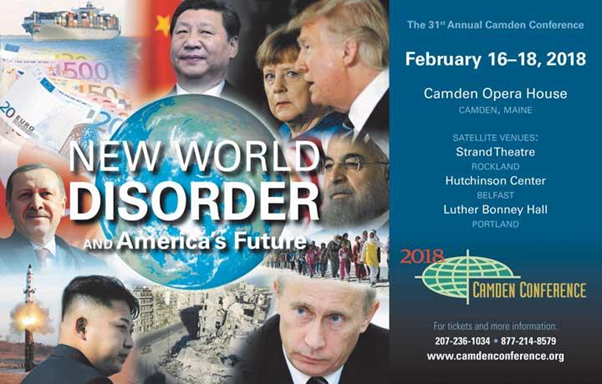 This well-known event has now been running for 30 years bringing together people from all over the world to discuss foreign affairs and diplomatic strategies. Each year, the events focus on a topic of global importance and offer a series of free or low-cost Community events related to this topic which are held in libraries and senior colleges throughout Midcoast Maine. In recent years the conference has increased its presence beyond the Camden Opera House to add theatre live streams and since 2017 have added in-home streaming giving truly global access to the event. InPlayer were proud to Support Camden in both 2017 and 2018 and we look forward to helping them broaden their audiences and revenues even further in 2019.